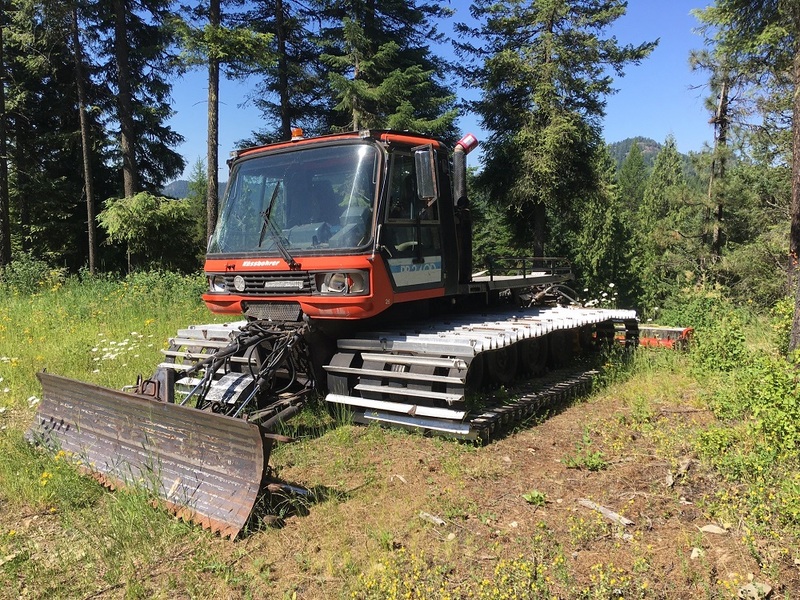 Consignment 1989 Pisten Bully 340D, with front blade and tiller. 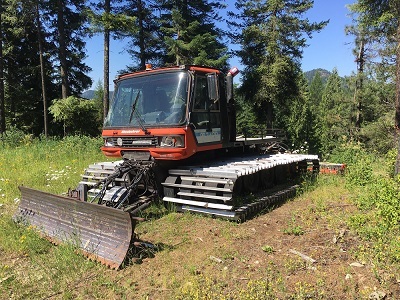 Machine located in Usk, WA. Call for more information. Price on request. 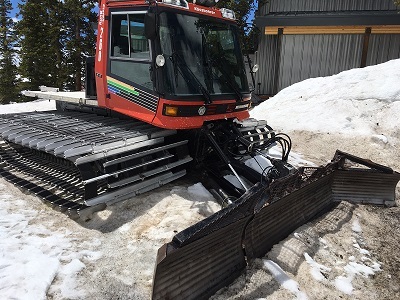 Consignment Pisten Bully 260 with front blade, runs well, good tracks. Located in Ouray, CO.
All content © 2004-2017 Sales Unlimited, Inc.